GANZE: Court upholds Ganze MP. Teddy Ngumbao Mwambire as the August election winner -Malindi High Court Judge Justice Ogola - Bana Kenya News, Real African Network Tubanane. Malindi high court has upheld the Ganze legislature, Hon. Teddy Mwambire after Mr Mbaraka Kombe who is an ally to the former Ganze Mp Peter Shehe failed to testify what transpired on the elections by submitting evidence. The submissions did not convince the high court and Justice Erick Ogola made a final judgement and thew out the petition. The judge said the petition by Mr Mbaraka Issa Kombe against Mr Mwambire failed to give detailed results and the date of the declaration which were mandatory as bound in the Court of Appeal decision in John Mututho vs Jayne Kihara case. Justice Ogola directed Mr Kombe to pay Sh1,250,000 to the IEBC returning officer and another Sh1,250,000 to the Ganze MP as earlier indicated by Justice Otieno. Mr Kombe, a member of the Jubilee Party (JP) and supporter of former Ganze MP Peter Shehe who lost the election to Mr Mwambire, had urged the court to dismiss the application saying it lacked factual foundation. 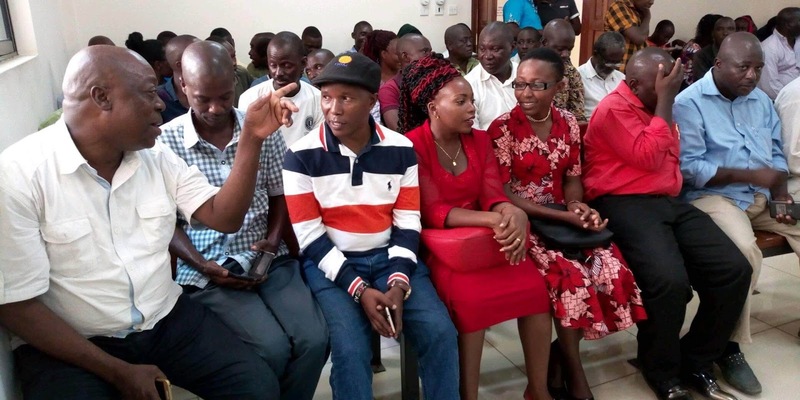 The final judgement comes after Lawyers Dennis Ben Mosota and Auko Otieno representing Mr Mwambire had argued the exclusion of date and results from itself as declared has rendered the petition defective.